Using search volume data from Google, we have compiled a list of the top 20 most searched for UK tourist attractions in 2018. 2019 has arrived. A whole, fresh new year is ahead of us, and we can choose what we want to do with it. At The Tourist Trail, we’re all about having more adventures this year. Trying new things, exploring new places, going on days out, and generally having fun. And we’d love for you to join us. For those of you who need a bit of inspiration for this year’s bucket list, we have a whole stack of suggestions. See how many you can guess, how many you have been to, or use it to create your to-do list for the year. Do you agree with the most popular attractions? Which ones would you include on a must-visit list? 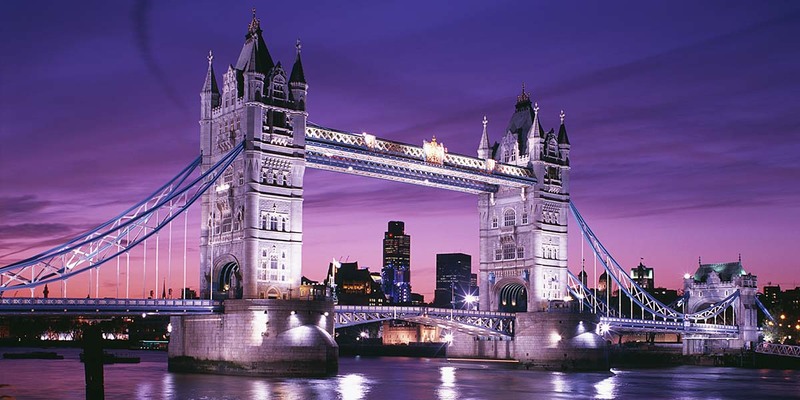 Tower Bridge is one of London’s most iconic landmarks, connecting the south bank of the River Thames to the Tower of London on the north side. Whilst the bridge’s impressive facade has been the focal point of countless postcards over the years, 2018 delivered a chance to step inside and learn more. Hidden within the iconic towers is an exhibition allowing visitors to explore its history. The Glass Walkway that sits 42 metres above the river provides breathtaking views of London life below. The Victorian engine rooms combine history with technology, using animations and digital displays to bring the exhibition to life. Along with a virtual reality app, explorer booklets, and family learning events, Tower Bridge has wide appeal as an interactive attraction. A perhaps lesser known feature of Tower Bridge is its Bascule Chamber- a venue tucked quietly beneath the structure. Those in the know can go on a behind-the-scenes tour or attend an event. In 2018 the Bascule Chamber hosted specialist events such as art nights and chamber concerts. For 2019, we can expect more of these events, as well as innovative workshops and classes. Already planned is the chance to start your day with Sunrise Yoga on the glass floor, with calming views of London as the city slowly begins to wake up. 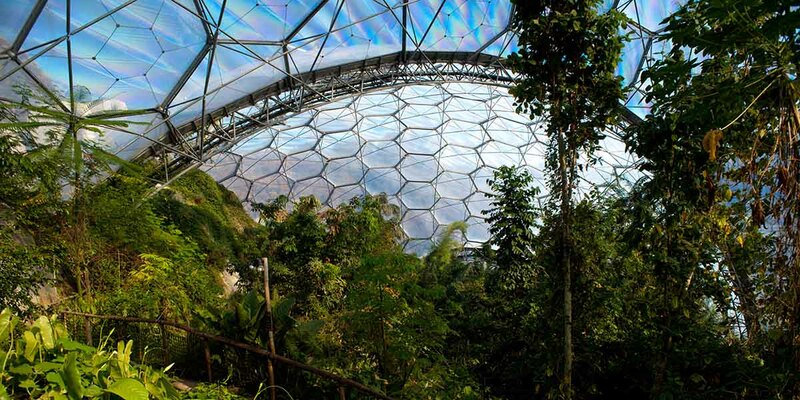 Recognisable for its two huge glass biomes, the Eden Project in Cornwall is the largest indoor rainforest in the world. As well as exotic plants, flowers, and trees, the Eden Project is home to several adventure activities, including England’s longest and fastest zip wire, base jumping, and a giant swing. The Eden Project has so much more to offer than you might assume. Hidden around each corner are unexpected installations, unique amenities, and hands-on experiences. It is easy to see why the Eden Project was so popular in 2018. With features like the Perfume Garden, the dramatic waterfall, and the Cloud Bridge which allowed visitors to walk through swirling clouds, there was something for everyone. Food and drink outlets didn’t disappoint either. As well as the usual, visitors were able to choose from novel options such as the Tropical Baobab smoothie and rum bar and the Ice Cream Parlour. 2018 saw events and workshops such as botanical illustration courses, but there is a new adventure in store for 2019: Skytrek, an aerial trekking course. If you plan to visit this year, there is bound to be something to catch your eye, pique your interest, and leave you feeling inspired. The Science Museum in London­ is largely interactive. Its exhibitions are progressive, innovative, and modern, making it a popular attraction to visit. 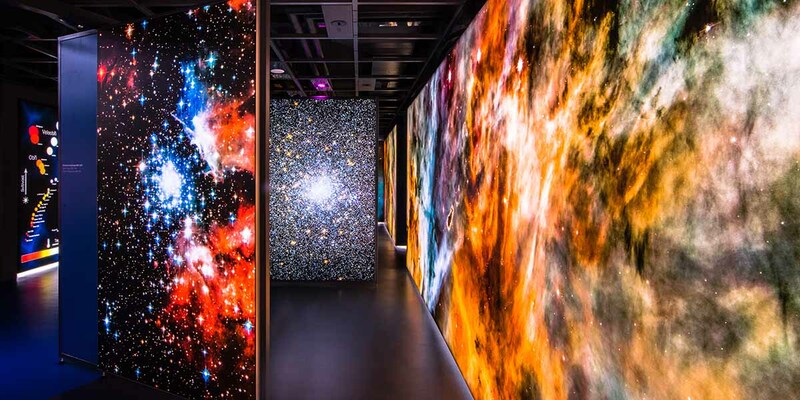 As well as object galleries, the Science Museum uses technology such as flight simulators, an IMAX 3D theatre, and interactive activities to provide visitors with a hands-on experience. April 2019 will see the return of the hugely popular Power UP interactive gaming event. Expect multiplayer showdowns, retro gaming, and virtual reality technology. 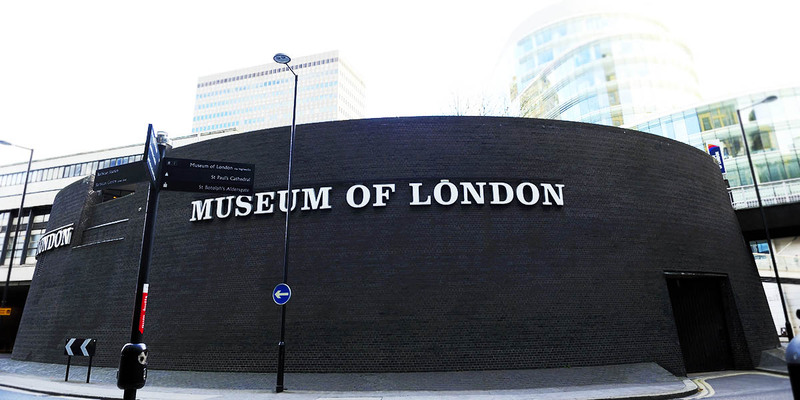 The Museum of London covers the story of London from prehistoric times to the present. The Museum of London uses exhibitions to relate historical events to the future, keeping it relevant and meaning previous visitors are happy to come back to see new things. In store for April 2019 is Beasts of London- A fully interactive digital installation using projection mapping. The exhibition will explore the role that animals have played in shaping the city. To celebrate its launch, there will be a series of animal related activities during the Easter holidays. 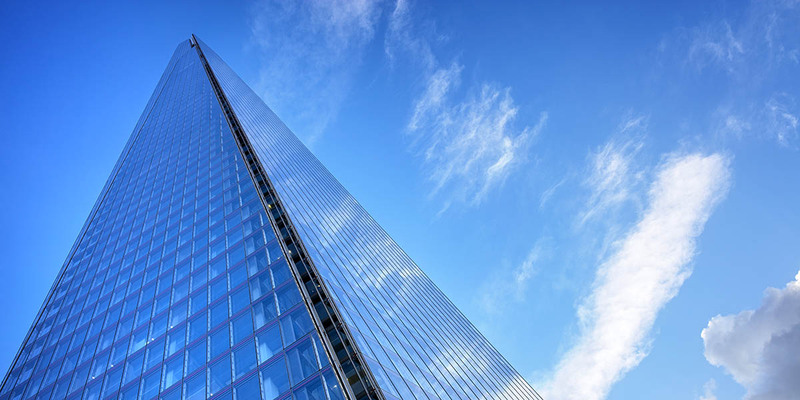 As London’s tallest building, The Shard provides unparalleled 360 degree views of the city. The Shard has an open air Skydeck, so visitors can be open to the elements as they take in the view. Home to Europe’s tallest Moët & Chandon bar, there is no time limit on the attraction, so it is a great place to relax and take your time. Head to the Skydeck for a Silent Disco with a stunning view of London’s twinkling lights. Warwick Castle in Warwickshire is a Medieval castle dating back to 1068. The castle is surrounded by 64 acres of landscaped gardens, complete with sculptured topiary peacocks. Warwick Castle Dungeon is an eye-opening attraction, using special effects to enhance the experience. 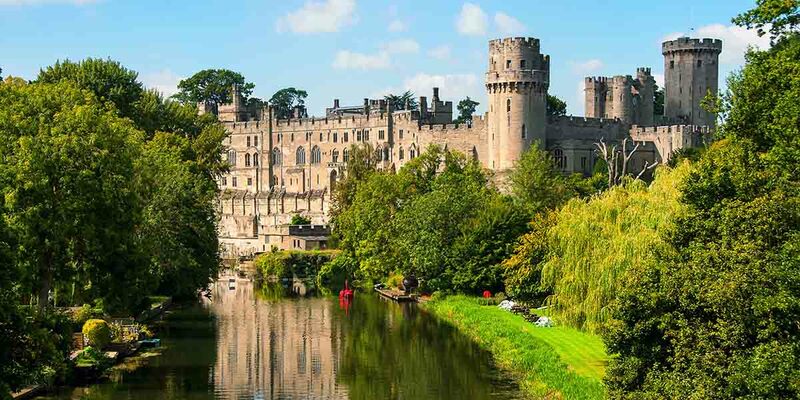 Medieval Glamping and the Horrible Histories Maze helped to make Warwick Castle a popular choice for families with children in 2018. The Falconer’s Quest, the UK’s biggest Bird of Prey Show is headed for Warwick Castle in Easter 2019, as well as more of the Medieval Banquet events that took place in 2018. 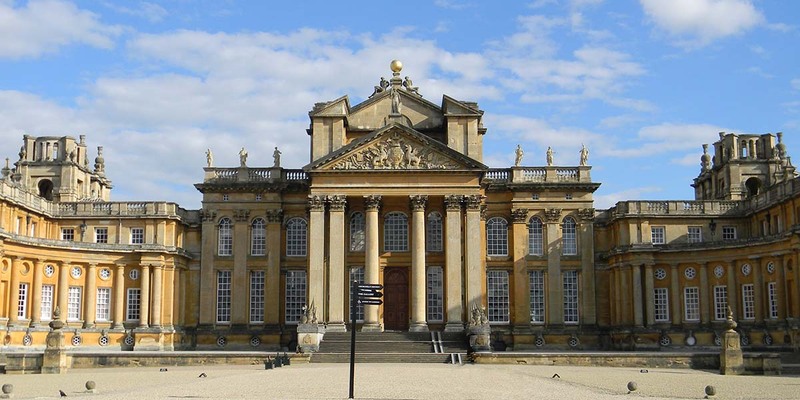 Blenheim Palace in Oxfordshire was the birthplace of Winston Churchill, and the filming location for many famous productions including SPECTRE (007) and Harry Potter and the Order of the Phoenix. A beautiful Grade I listed palace, it stands amongst 2,000 acres of parkland and formal gardens, forming a popular UNESCO World Heritage Site. 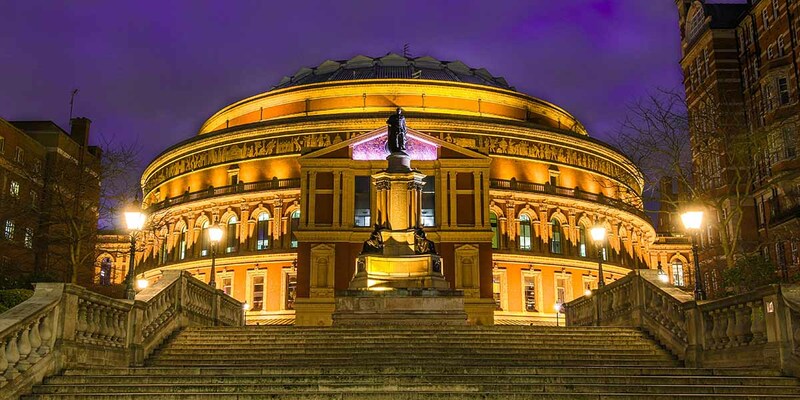 The Royal Albert Hall in London is a Grade I listed concert hall with a star studded performance history. The Royal Albert Hall enjoys a loyal following due to its reputation for delivering high quality events and big names. In 2018, visitors attended smaller events such as Classical Coffee Mornings and Free Friday Music events, as well as the headline events. 2019 is likely to continue the same way, with artists such as Eric Clapton, Brian Ferry, and Rufus Wainwright, as well as events such as Harry Potter and the Goblet of Fire- in Concert, and the Love Classical festival. 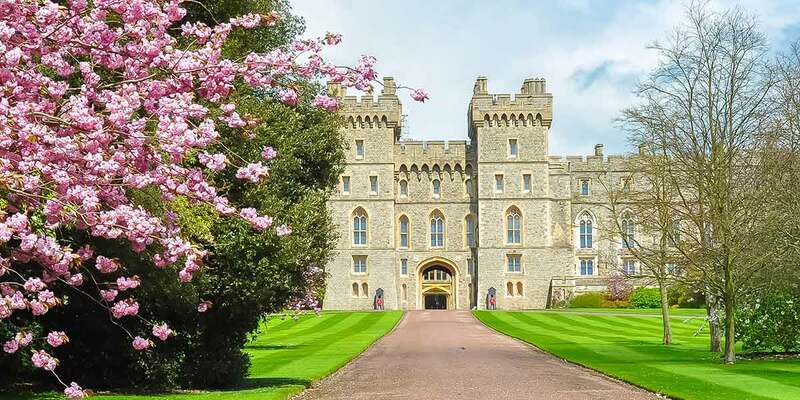 Windsor Castle in Berkshire is the oldest occupied castle in the world. The Queen spends most of her private weekends at Windsor Castle. Windsor Castle provides visitors with a glimpse of royal life and a chance to see the traditional Changing the Guard ceremony. Royal Collection Trust is investing £37 million into ‘Future Programme’, a series of projects to improve Windsor Castle and the Palace of Holyroodhouse. Plans are in motion to build a new Learning Centre, as well as the Castle’s first permanent café in the Undercroft. Buckingham Palace is the Queen’s London residence, open to the public during the summer months. 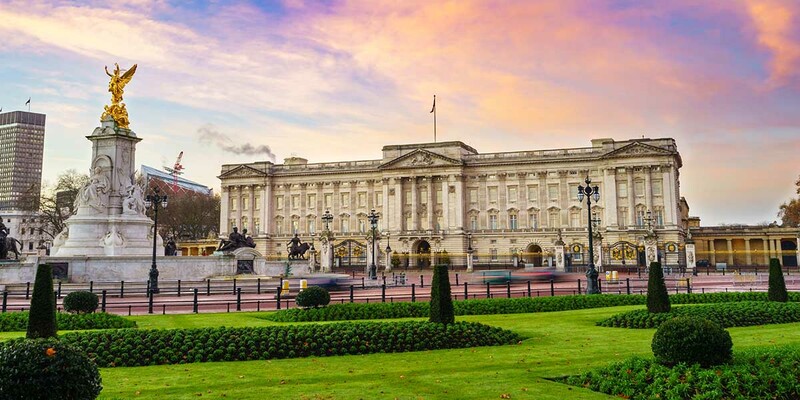 Buckingham Palace is one of a few working royal palaces in the world. The state rooms are furnished with paintings by artists such as Rembrandt and Gainsborough. Each year, the summer opening of Buckingham Palace features a different exhibition. For July 2019, the exhibition will be Queen Victoria’s Palace- marking 200 years since Queen Victoria’s birth. Stonehenge in Wiltshire is an ancient stone circle, and perhaps the best-known prehistoric monument in Europe. Stonehenge is surrounded by mystery. Experts have yet to agree upon the reason it was built, although there are many theories. 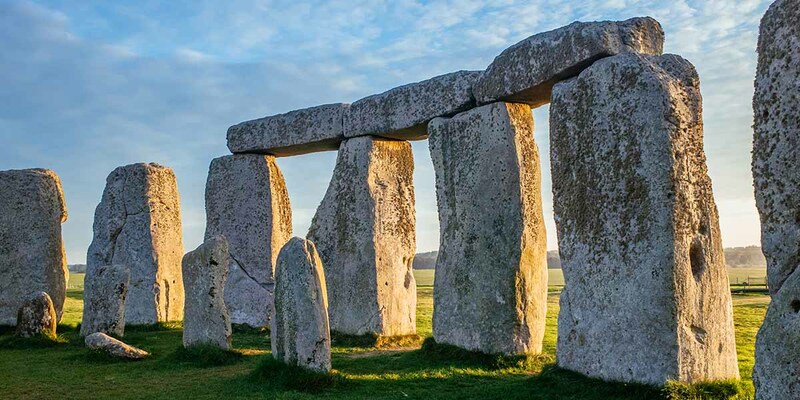 March 2019 will see the Stonehenge: Up Close event. Beginning with a tour, there will be a light breakfast, followed by visits to key archaeology sites including Durrington Walls, Woodhenge, and The Cursus. 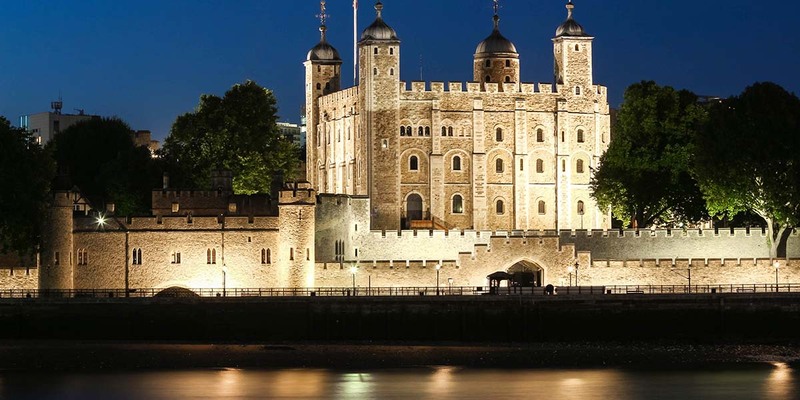 The Tower of London is a royal fortress with an infamous historical prison. This UNESCO World Heritage site attracts over 3 million visitors each year. The Tower of London is home to at least six ravens, and legend has it that the Tower will fall if the ravens ever leave the fortress. The Crown Jewels exhibition showcases an incredible collection of 23,578 glittering gemstones, which are still used in royal ceremonies to crown the kings and queens of England. Children can travel back in time with Knight School in February 2019 as they learn the skills to become a medieval knight. 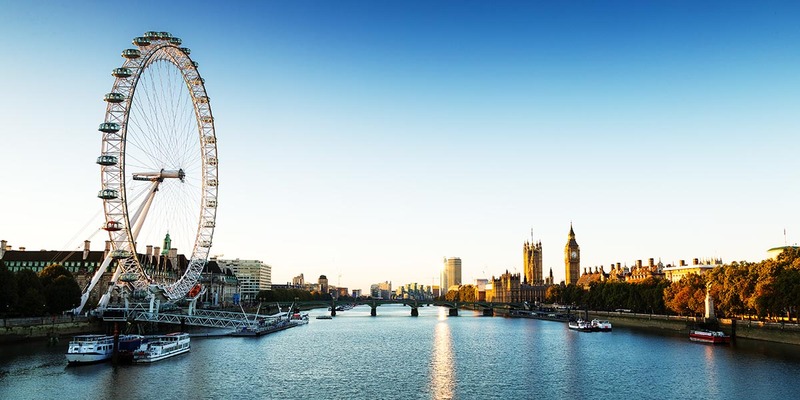 The London Eye is a giant Ferris wheel, designed to give 360 degree views of London. The London Eye is popular with both tourists and Londoners. As well as the standard ticket, 2018 offered VIP tasting experiences, including the Hotel Chocolat Chocolate Tasting Experience, the Pommery Champagne Tasting Experience, and the Wine Tasting Experience. Planned for February 2019 is a special Valentine’s Champagne Experience. Kew Gardens in London is a tranquil botanical garden and a World Heritage site. 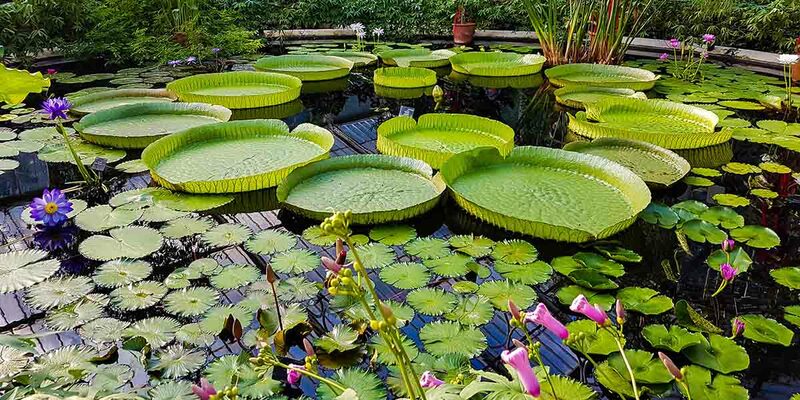 Kew Gardens is home to the largest and most diverse collection of living plants in the world, as well as the largest Victorian glasshouse in the world. In May 2019, a giant Children’s Garden will be opened at Kew Gardens. 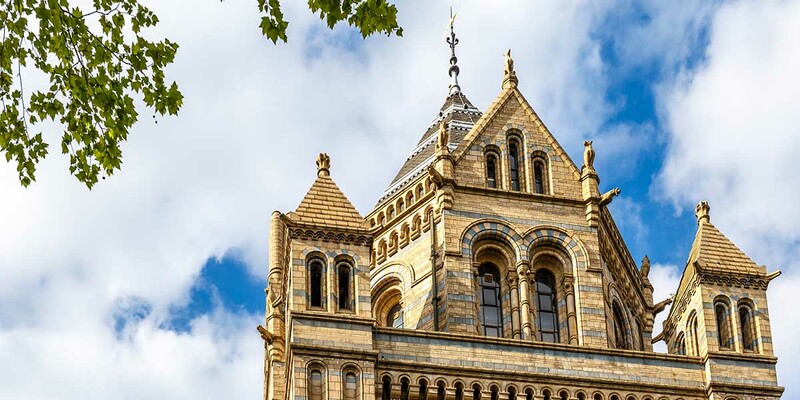 The Natural History Museum in London explores the history of life on earth. Whilst other attractions focus on children’s events, the Natural History Museum includes adults too. The Dino Snores Sleepovers for Grown-ups events promise a night of music, food, science, and cinema. 2019 is set for more events, including Nature Live- a series of interactive talks featuring the museum’s scientists, and Crime Scene Live- an interactive murder mystery experience. The British Museum in London houses a collection of world art and artefacts relating to human history and culture. 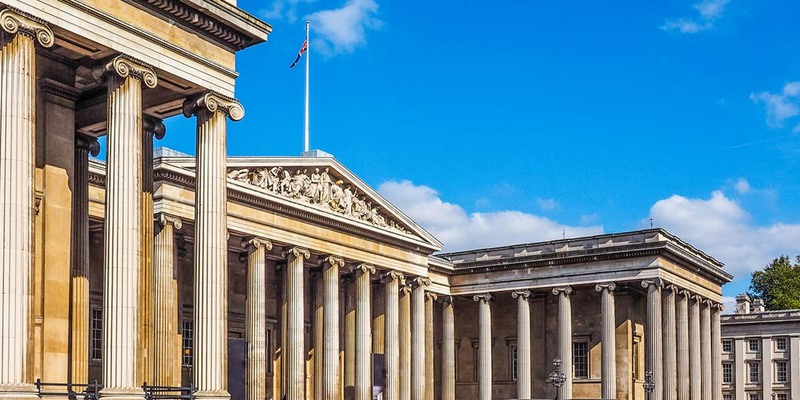 Friday Lates- events such as lectures, film screenings, and performances take place on Friday evenings at the British Museum. The largest ever exhibition of Manga outside of Japan will take place at the British Museum in May 2019. 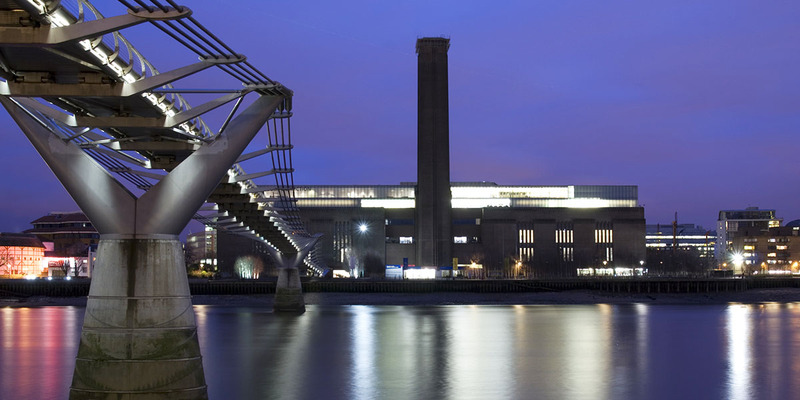 The Tate Modern in London showcases international and modern contemporary art. The Tate Modern is the home of many famous pieces by artists such as Picasso, Matisse, Dalí, and Warhol. Events at the Tate Modern tend to have an original approach or an interesting twist, and 2019 will be no exception. The Yin Yoga, Brunch, and Bonnard events will begin with a morning yin yoga session, followed by brunch, and a chance to see The C C Land Exhibition by Pierre Bonnard. Chester Zoo in Cheshire is home to 21,000 animals. It is the most visited zoo in the UK, with 125 acres of award-winning gardens. 2018 was an eventful year for Chester Zoo. 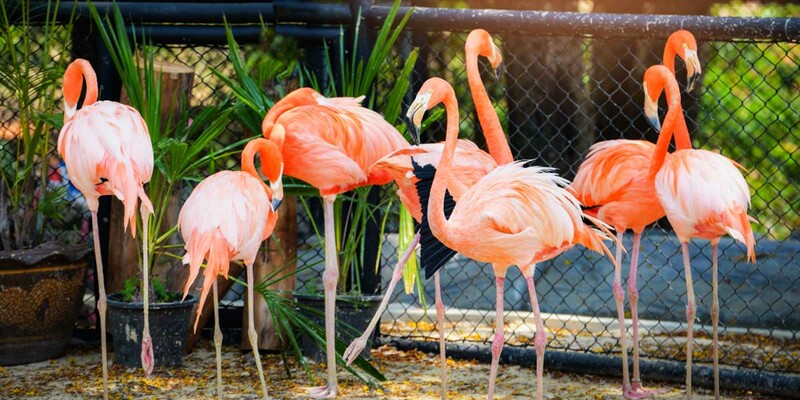 By just 12th July, Chester Zoo had reached one million visitors since the start of the year, breaking its record by achieving the milestone in the shortest amount of time in its history. Later in the year, a devastating fire broke out in the Monsoon Forest habitat, but the public showed their support and responded by donating £124,000 to the zoo. December at Chester Zoo also saw the birth of Britain’s rarest mammal- a Scottish wildcat kitten. After a year of ups and downs, Chester Zoo has already started working on big plans for 2019. 12 life sized versions of big cats are being created from LEGO bricks. They will be unveiled in April, alongside nine other small LEGO versions of endangered animals which will be placed around the zoo for visitors to find. 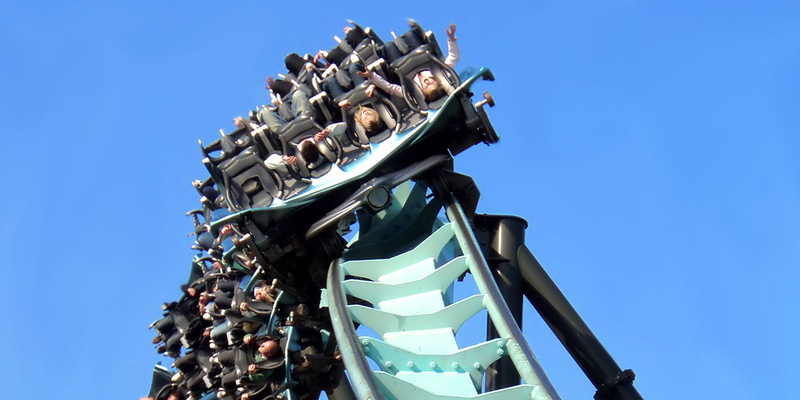 Thorpe Park in Surrey is a theme park with over 30 rides. 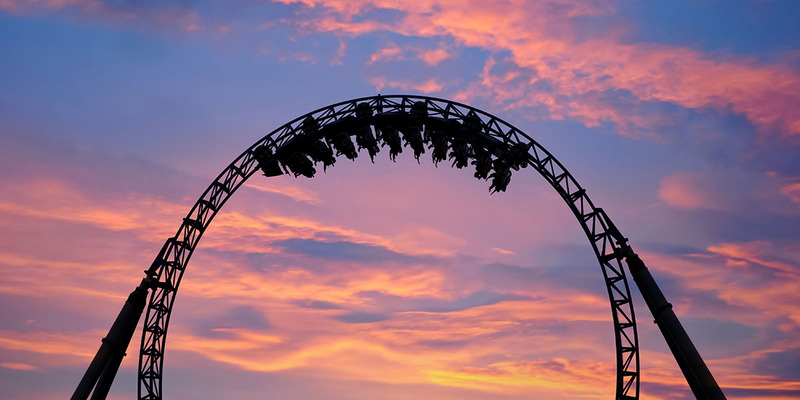 Thorpe Park was the second most popular UK tourist attraction in 2018, and for good reason. It is the home of both Stealth, the UK’s fastest rollercoaster, and Saw, the world’s first horror themed rollercoaster. In 2018, Thorpe Park launched The Year of The Walking Dead: The Ride, and visitors flocked to the park for Derren Brown’s Ghost Train. Thorpe Park will open again in March for the 2019 season. Those keen to stay longer at the resort can stay in the shark themed Thorpe Shark Hotel. Alton Towers in Staffordshire was the number one most popular tourist attraction in the UK in 2018, and it is easy to see why. Alton Towers has developed into a multi-purpose attraction including a theme park, waterpark, CBeebies Land, resort, and spa. There are some fantastic options for accommodation for those wishing to extend their stay. In the Enchanted Village, there are Woodland Lodges, Luxury Treehouses, and themed rooms to make your stay extra special. For Spring 2019, guests will be able to sleep under the stars in the new Stargazing pods. So there you go, those were the 20 most popular tourist attractions in the UK in 2018. Hopefully you will have found a few that catch your eye. Be sure to take a look at our ‘Attractions near me‘ webpage which allows you to search for some of the best attractions in your area. Wherever you visit this year, have a fantastic 2019. Here’s to a year of adventures! Data Source: Exact match searches on Google from the UK during the period 1st January 2018 – December 31st 2018.